The new expansion, The Emperor's Challenge, is out now! 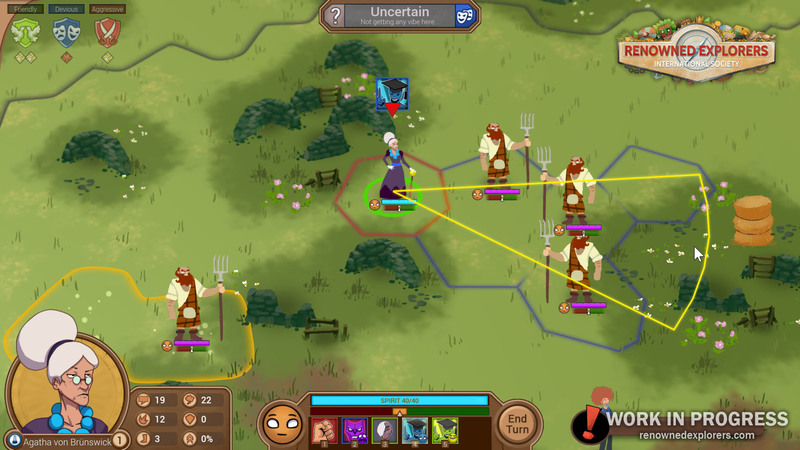 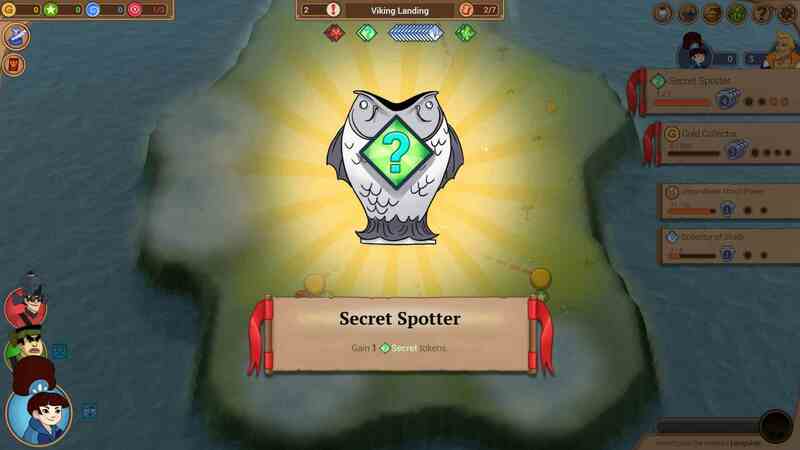 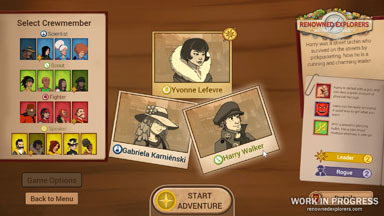 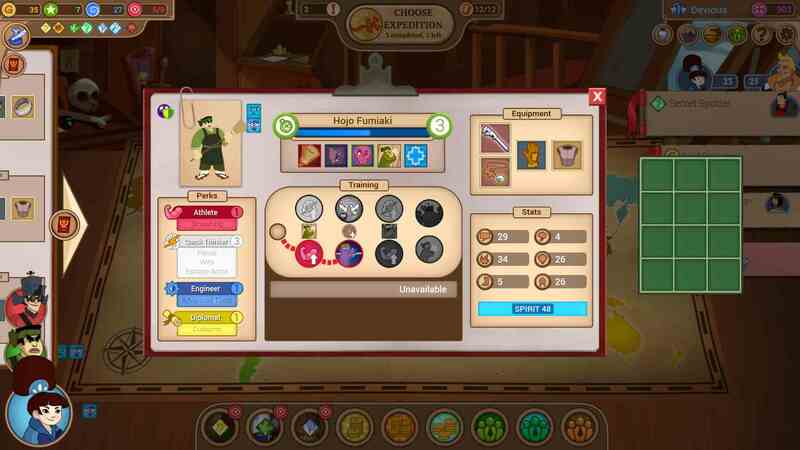 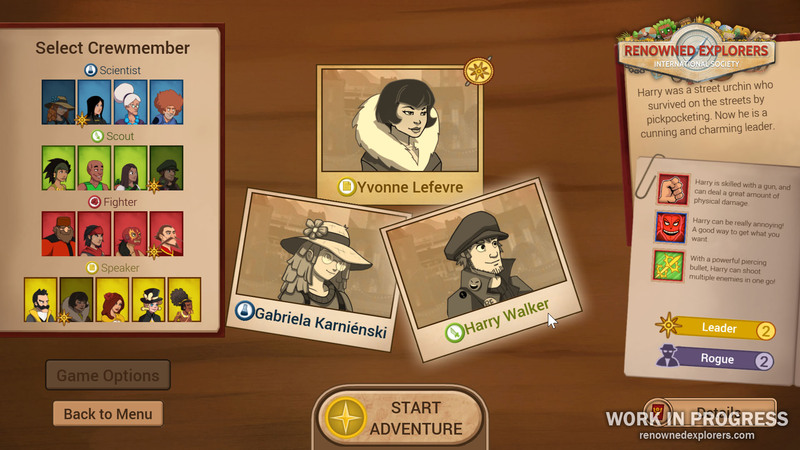 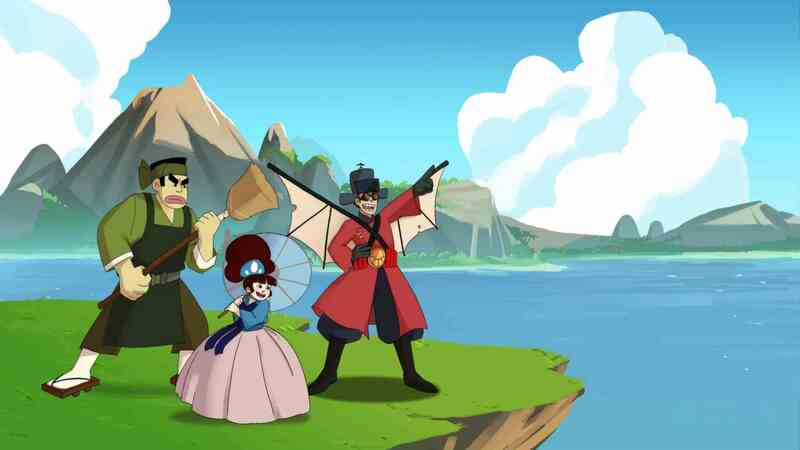 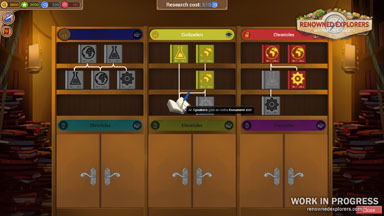 The Emperor's Challenge is the second and latest expansion for Renowned Explorers, an adventure strategy game set in the 19th century. 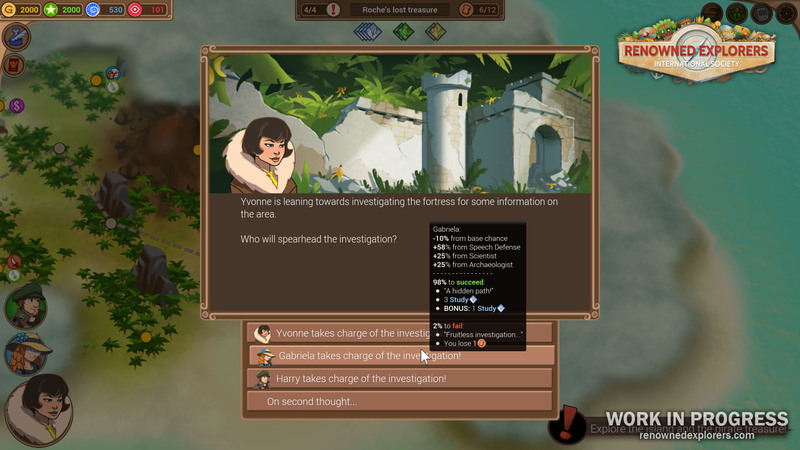 It's available through Steam and GOG! 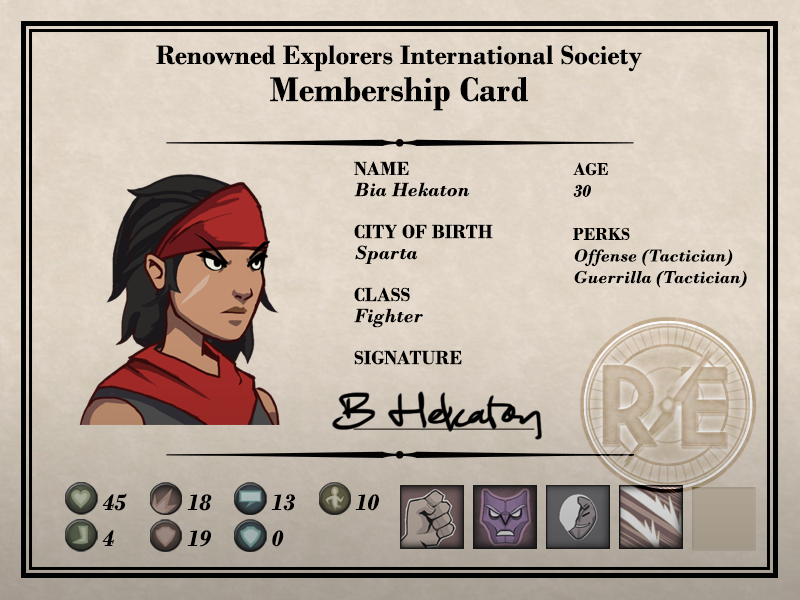 Travel to East Asia and meet four new characters for your crew. 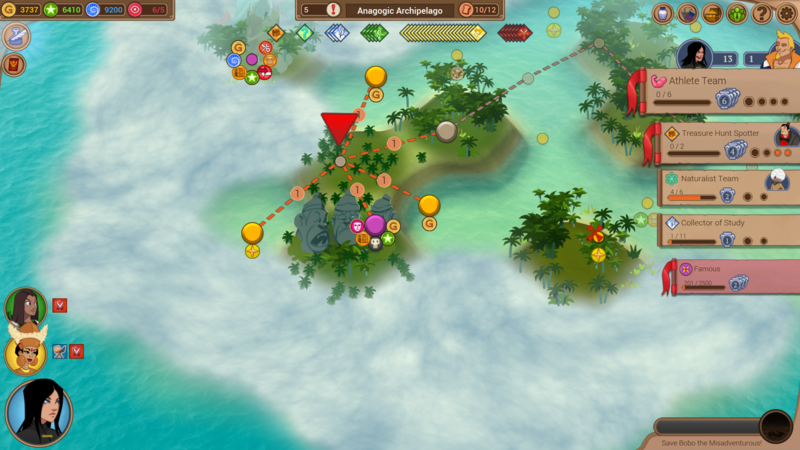 Explore the Anagogic Archipelago, a new 4-star expedition area in Indonesia! 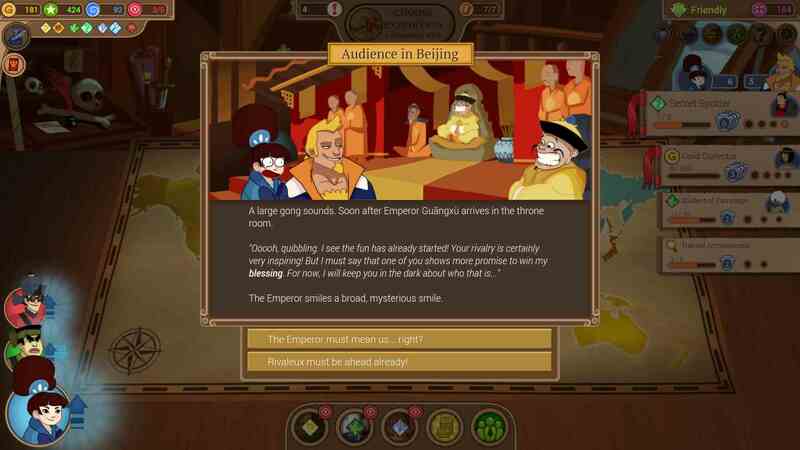 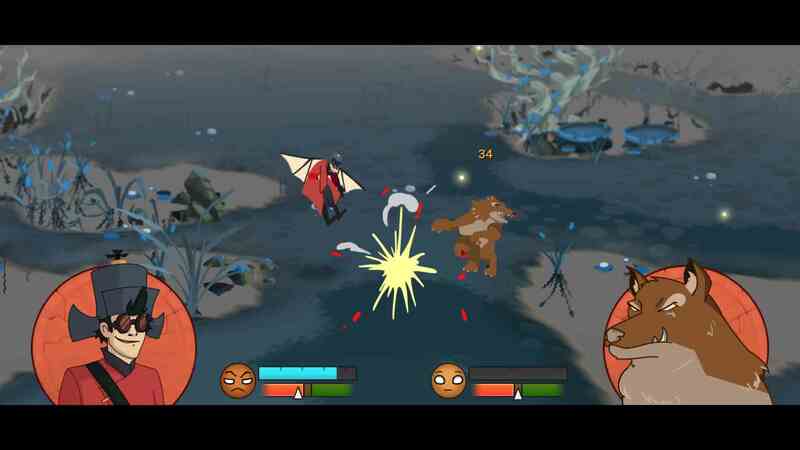 And if you're looking for replayability, then try The Emperor's Challenge. 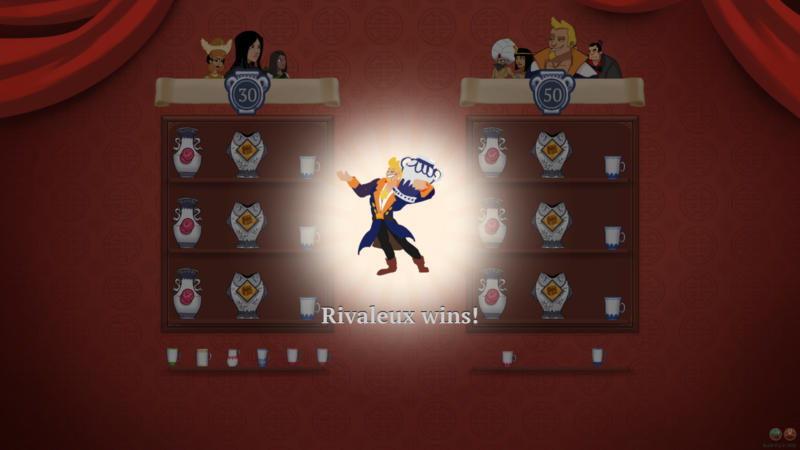 In this titular new game mode you and Rivaleux face off directly and compete for Emperor Guāngxù's blessing in a daily rotating challenge. Renowned explorers and its expansions are available for Windows, Mac and Linux through a variety of distributors. 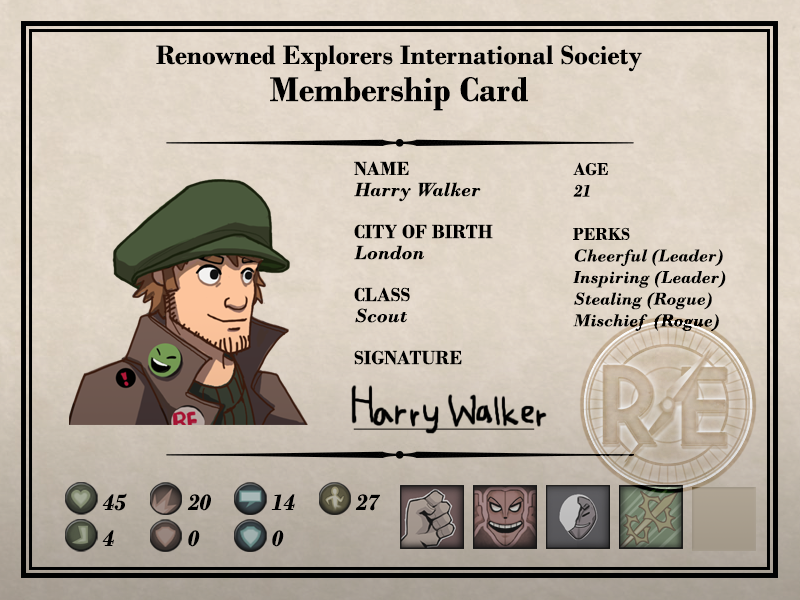 Follow us for more info on the expansion or check out the Steam store page! 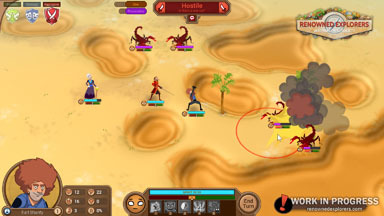 More about the base game below. 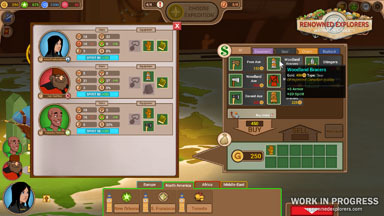 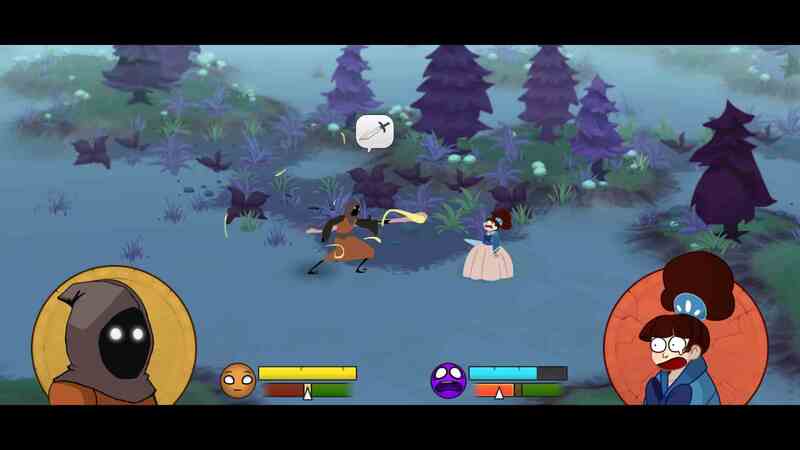 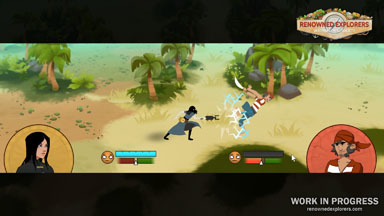 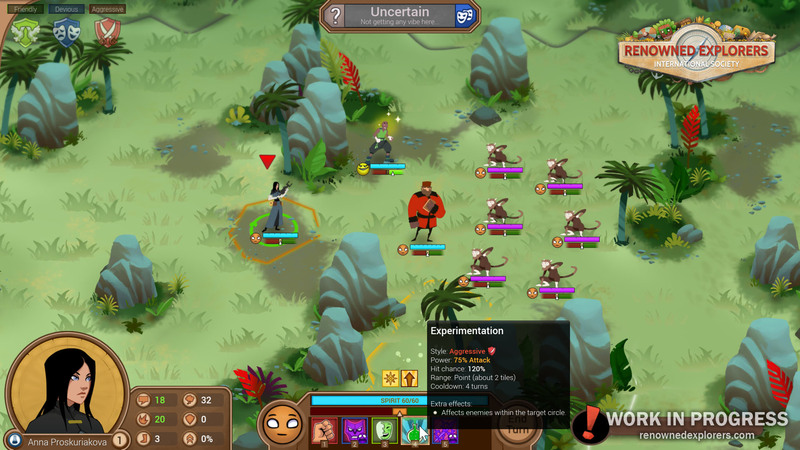 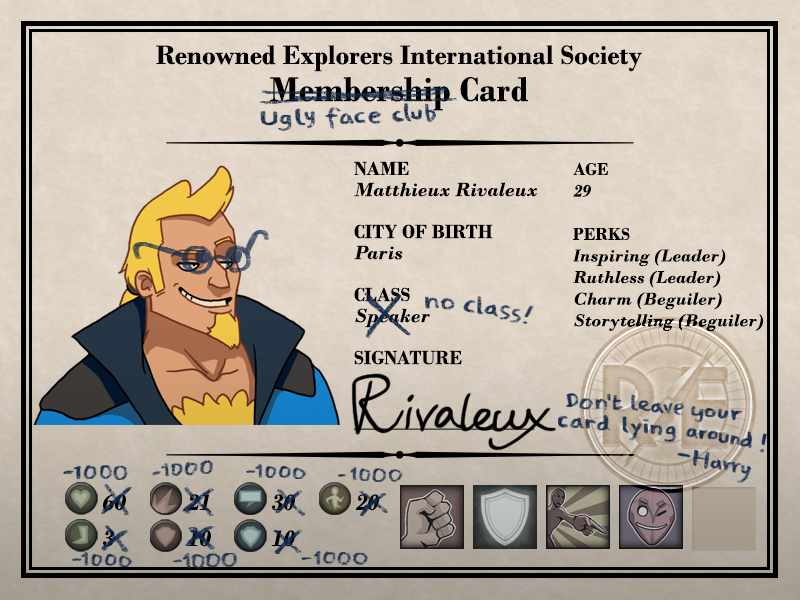 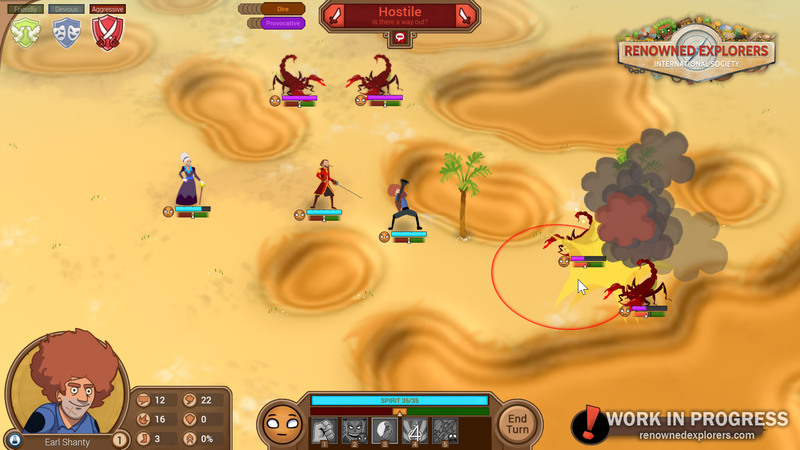 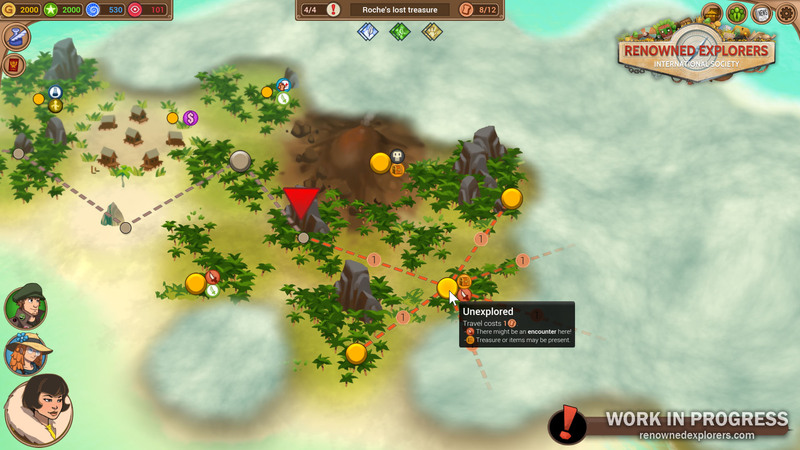 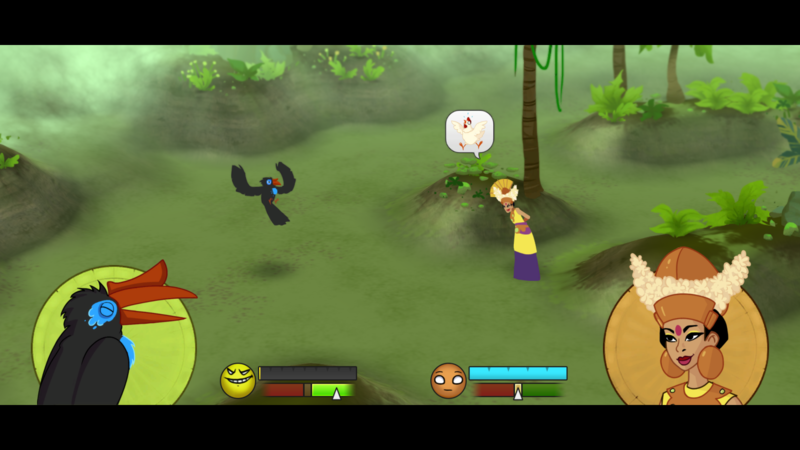 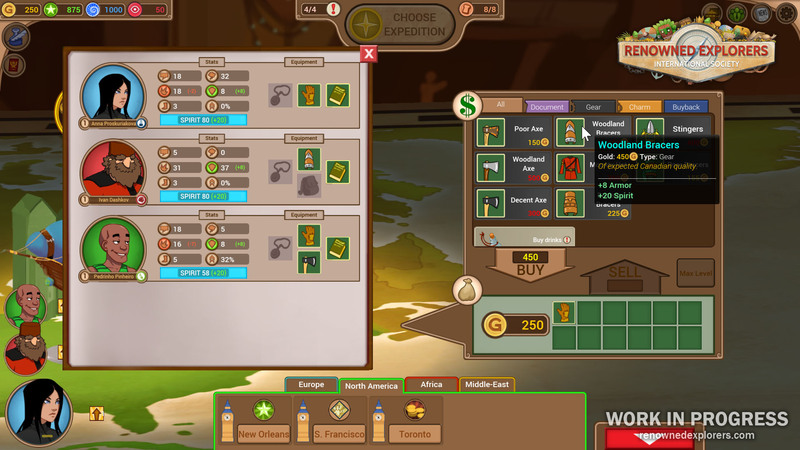 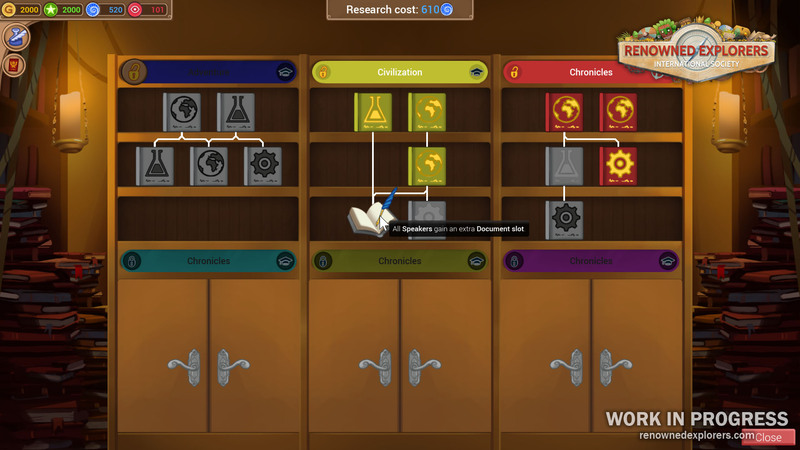 Renowned explorers is available for Windows, Mac and Linux through a variety of distributors.